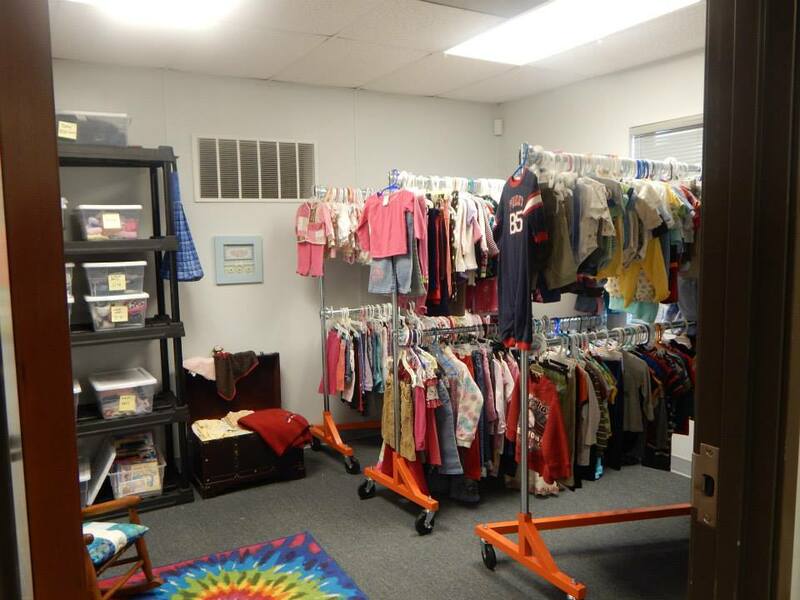 Bring in up to 25 clothing items (currently accepting spring and summer), books (Christian fiction, Christian non-fiction, cookbooks, health, youth and children's books) and jewelry items each visit and we will convert them to points on your guest account. Then spend those points in our store...and walk out the door at NO COST! The Great Exchange is recycling at its best! Follow the signs to the back of the church to find The Exchange!